1872. 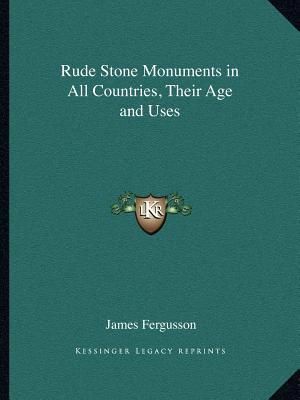 This book is a contribution to the cause of truth regarding the much disputed age and use of rude stone monuments. It states distinctly and without reserve one view of the mooted question. In the course of this investigation, it clearly illustrates that the style of architecture to which these monuments belong is a style, like Gothic, Grecian, Egyptian, Buddhist, or any other.